We are still seeing 15 penguins a night on our Evening Montague Island Penguin Tours. Our Montague Island Penguin Tour will come to an end shortly once the Penguins stop coming ashore to feed their chicks. The tour runs nightly from 6:30pm. The Island is closed for our afternoon tour for the next 2 weeks but our Morning Montague Island Tour and the Evening Penguin Tour are still running. Guided Tour of Montague Island with a National Parks and Wildlife Ranger including climbing the lighthouse. Refreshments including water, soft drink, tea coffee, hot chocolate and morning or afternoon tea. Cheese platter. Watching the Little Penguins come ashore on dusk. To experience some of Australia’s best marine wildlife, you can’t beat a Montague Island Tour with Narooma Tours. Our Evening Penguin Tour includes a one-hour guided tour of the Island including the lighthouse and seal colony, refreshments and the chance to see the Island’s most popular inhabitants, the little Penguins as they return to shore. 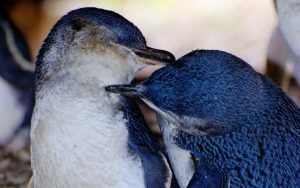 Penguin Tours run from September to February. We will be running Daily Snorkelling with the Seals and Montague Island Tours over the school holiday as well as the Evening Penguin Tour. 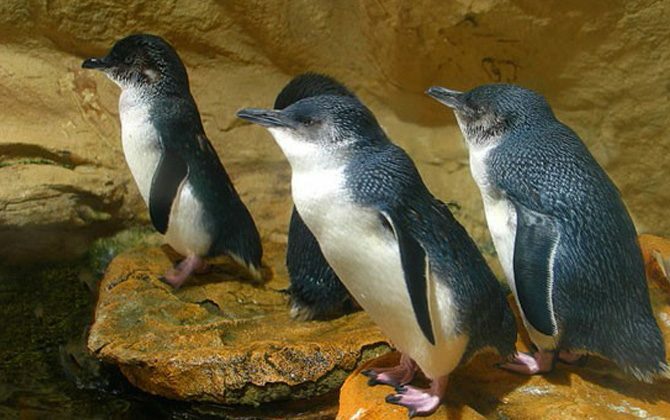 This is the last two months the little Penguins will return to the shores of Montague Island to feed their young. Don’t miss out on seeing them. There is plenty of seals around all year round. Phone us on 0407 487 702 to book your next adventure. Montague Island started as a hill than a headland and now a Island! In the last Ice Age, about 17000 to 20000 years ago, six kilometres inland, Montague Island was a hill. Montague Island become a headland when the climate warned and the ice melted. The sea level rise 10000 years ago to within 30 metres of what it is today and Montague Island. 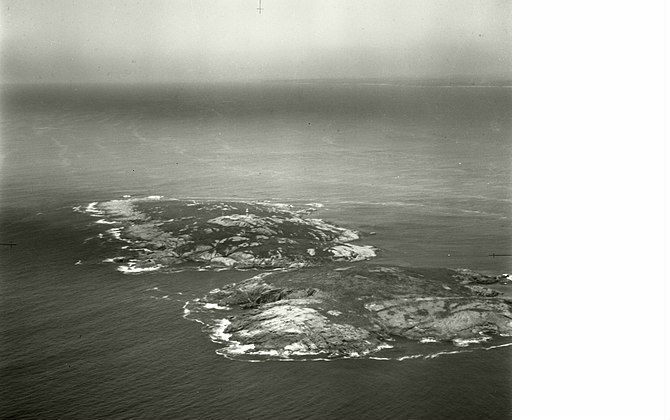 With the sea still rising this created two large Islands – Montague Island and another Island to the south. 6000 Years ago the coastline was as it is today. Once it became an Island Aboriginal people made seasonal visit to Montague Island by Canoe. There is two freshwater springs on the Island and access to many food sources, birds, bird eggs, fish, penguins and possible seals.